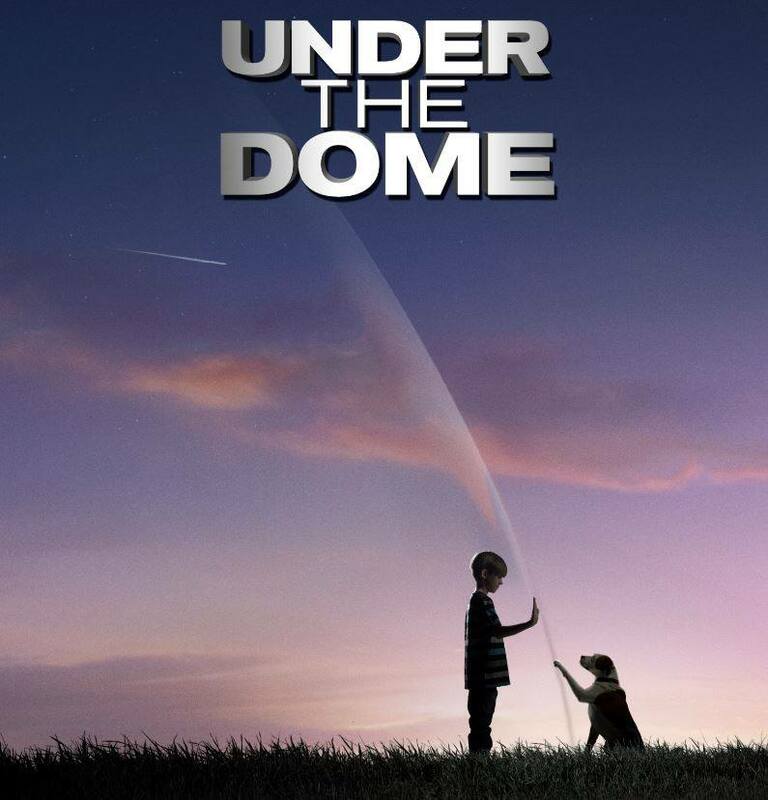 CBS debuted “Under the Dome” last night and, according to the Nielsen ratings, an estimated 13.14 million people tuned in to watch the Stephen King adaptation. It’s the most-watched summer drama premiere on any network since 1992. If you missed out on the premiere last night, CBS is streaming the episode HERE. Written by Brian K. Vaughan, the series stars Mike Vogel, Rachelle Lefevre, Dean Norris, Jolene Purdy, Nicholas Strong, Britt Robertson, Aisha Hinds, Alex Koch, Natalie Martinez and Colin Ford.